Happiness is a small house, with a big kitchen. My recipes are plant based, slow food made with homemade processes. I believe veganism doesn’t happen overnight, it is one step at a time. Today is a great day to learn how to make something new. An ever versatile muffin recipe that tastes good with any type of fruit. The easiest granola recipe and the only one you will ever need. Easy ways to use up extra arugula or try it for the first time. The basics to having the best pizza party. How to prep and a recipe for a lot of crusts. A perfect easy to bake vegan cheesecakes, that's also gluten free. It's my birthday and I'm going to eat 3 of these. A super simple indoor s'more method, thanks to a city dwelling friend. Piedras the first Yucatecan snack I ever had, and a pan fried treat still today. Shepard's pie is always a cozy and filling meal. An easy vegan fudge recipe to make for any of the many December holidays. No one will miss the heavy cream, this fudge hits all the right notes. Linzer cookies are a German favorite, and they quickly stole my heart away. As the holiday season begins these are a good project cookie to keep you busy through the cold coming. 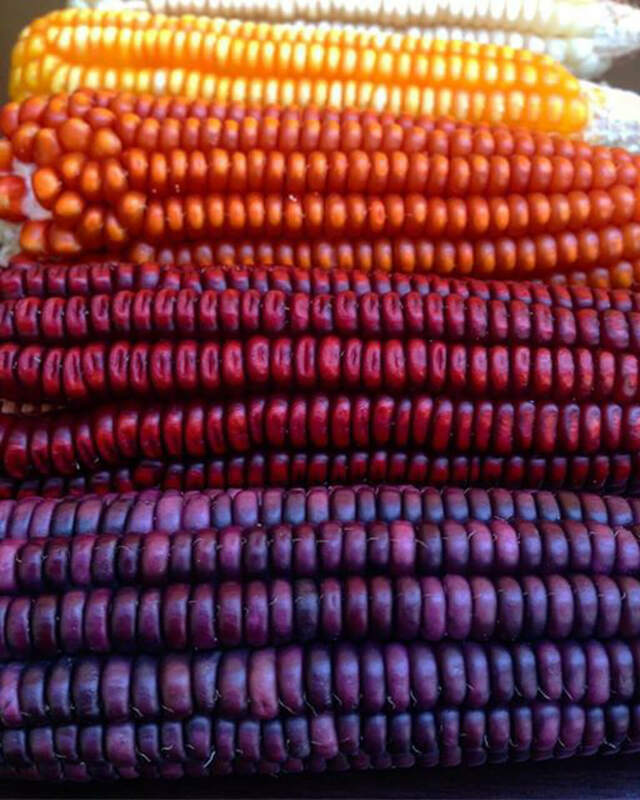 The ancient Aztecs discovered nixtamal, a way to process corn to make it easily digested and highly nutritious. This is a how to nixtamal, with homegrown maiz from our MILPA harvest. An easy outline on roasting squash, some ideas about how to use it, and a fresh sunny recipe to keep away the blues all winter long. Mixes quickly in a blender this pumpkin pie is made with roasted sweet pumpkins and no dairy. 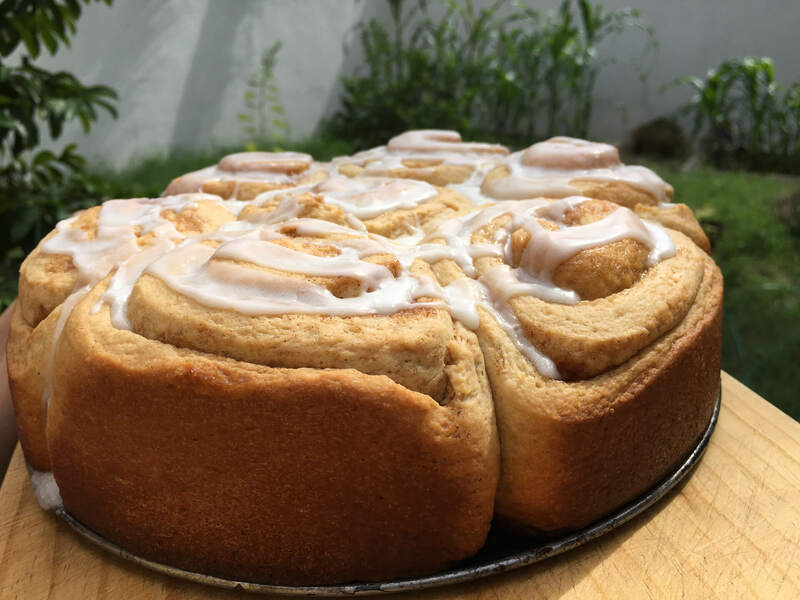 The story of how bread became a mindful process for me and the recipe for my all time favorite bread made from oatmeal and molasses. 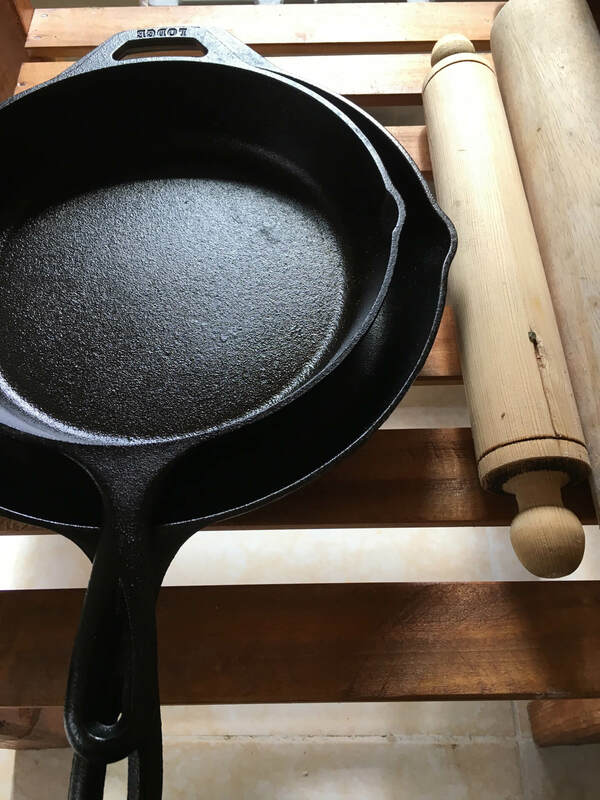 The 101 on cast iron pans including the benefits and disadvantages, as well as a recipe for bake mac no cheese using a cast iron pan. Free original e-book of recipes for 1 week of vegan meals. Inspired by my ripening plants today I talk about what inspired me and give a fast stove top breaded eggplant recipe. An easy recipe for making homemade marinara sauce from a few simple fresh ingredients. 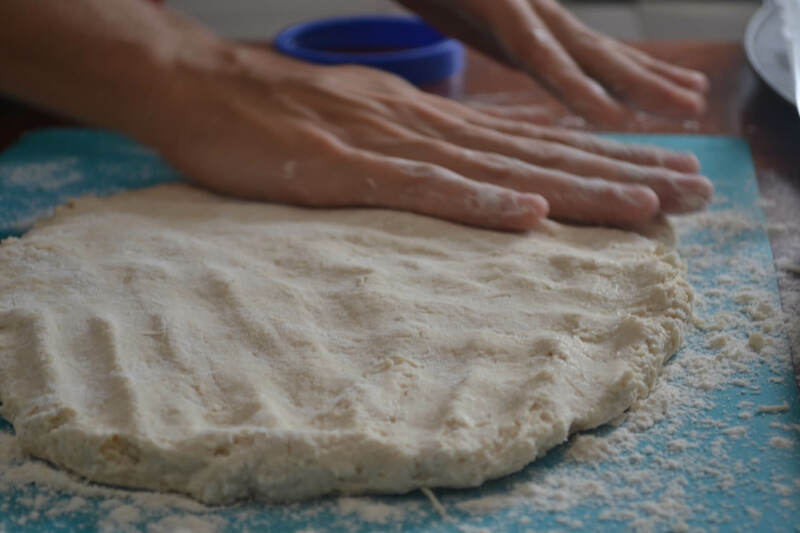 Hand ground flour is full of fiber, iron and magnesium. It's the easiest product to process at home and start your return to ancient grains. 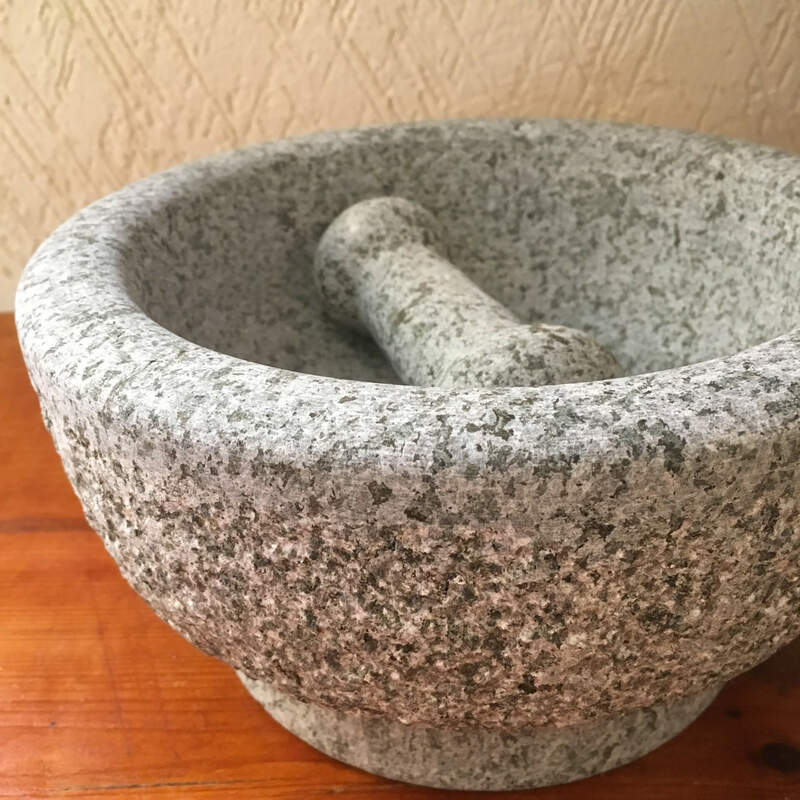 A pesto recipe inspired by Italian immigration to the United States, and how I meet a friend. the story of how Yucatan has come to inspire my seasonal cooking, including my new summer fudge. All about beans! Nutrition tips and tricks, and a simple Mexican bean recipe to try. A childish fantasy of being surrounded by mango trees came true when I moved to the Yucatan. A thank you to my friend and web designer in the form of raw cauliflower ceviche. A recipe for cream cheese and the story of my best friend and logo designer who has shared many bagels with me. Memories of my first kitchen and my favorite recipe. Peanut butter cookies, made with gluten free flour as well as an easy creamy peanut butter. A vivacious love for reading lead me to my first cookbook and I've been traveling around the world through pages of books and my wooden spoons ever since. 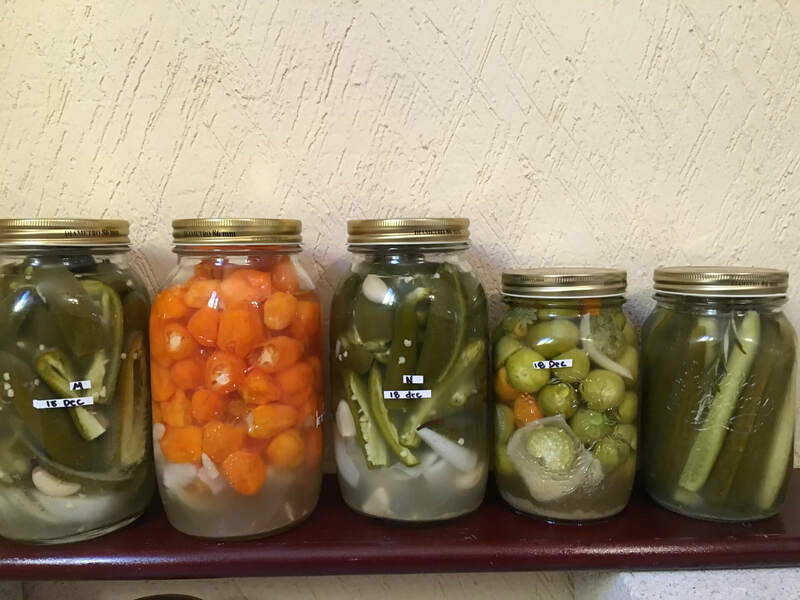 Some ideas about what to have in the pantry.